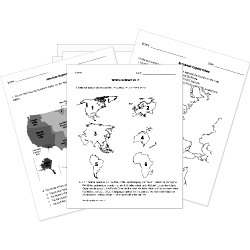 You can create printable tests and worksheets from these California questions! Select one or more questions using the checkboxes above each question. Then click the add selected questions to a test button before moving to another page. What is the state insect/bug for California? The Yurok Tribe lives mostly in the northern coast of . What state is Death Valley located in? True or false: The last mission to be founded by Father Serra was San Francisco de Solano. The first mission to be built was San Diego . Why is it important to study the California Missions?